Excellent and beautiful macro Victoria, well done! Great picture I knew it was you before I saw your name, well done my friend. The Master of the Flowers! A very beautiful flower-portrait. A good framing for a great shot. Very nice photograph. Congratulations my Dear Victoria. 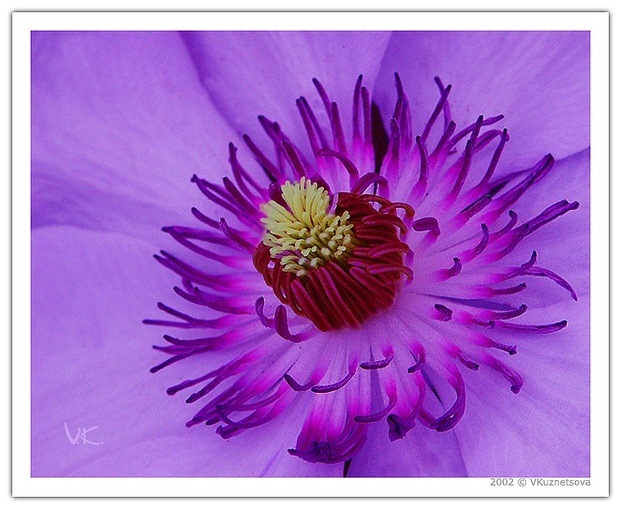 Wonderful flower, very well done Vic !! The colours contrast is beautiful! Very nice, I can see where it`s fun to shot flower. Wonderful heart of flower! You the great Master!